On some evenings there may be a talk given by Observatory staff or visiting researchers. These are advertised on the whiteboard in the Observatory lounge, usually on the day. 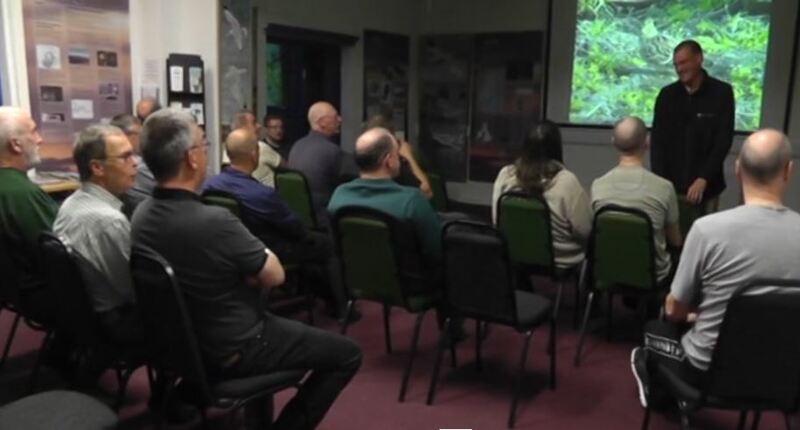 We also encourage our guests to get involved; we are very lucky to have had a number of talks from guests in previous years on a range of subjects including Chris Goodie's quest to see all the species of pitta in one year, trips to South America and the Arctic, and the work of the Rare Breeding Birds Panel. If you have a talk you would like to give, please let us know!